Are you tired of doing used car searches? Visit our Budds’ BMW dealership in Oakville today. Our friendly team of sales agents will make your search for a premium used vehicle easier. Often, when people are searching for used vehicles affordability is a key factor in determining which vehicle is the right fit. At Budds’ BMW in Oakville, we make used car searches easier, as our certified pre-owned BMW vehicles are offered at competitive prices. We also offer finance and lease programs that are designed to help clients bring home their dream vehicle without having to compromise their lifestyle. When conducting used car searches, the thought of finding a reliable mechanic to service your pre-owned vehicle often comes up. Searching for a mechanic that you can trust is often a daunting feat. However, when you choose to shop for your pre-owned vehicle at Budds’ BMW, you never have to worry about finding a reliable mechanic. We have a team of highly qualified and experienced mechanics are have been trained specifically to service high performance BMW vehicles. You can book an appointment online or call our Oakville dealership any time that you need to have your vehicle serviced. 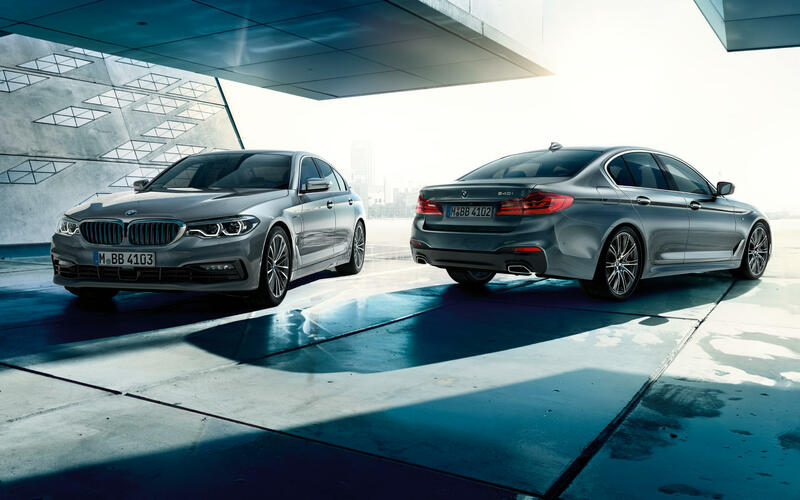 In addition, some of our premium used BMW automobiles include advanced technology that will alert our team when your vehicle needs to be serviced. Therefore, if life gets busy and servicing your vehicle falls by the wayside, we have you covered there as well. We will contact you to remind you when your vehicle needs to be serviced to ensure that your used car lasts for years down the road. Please enquire about our communication technologies for more details about which vehicles offer this feature. Often when Oakville residents are conducting used car searches, they worry about whether the vehicle that they purchase will prove to be reliable. However, at Budds’ BMW all of our certified used vehicles have been carefully inspected by engineers who are experts in the industry before they reach our dealership. Our team inspects our quality pre-owned vehicles again before our clients take these beautiful machines out for a test drive to ensure maximum safety and a smooth ride. At Budds’ BMW we place high value on safety and reliability. Contact our Oakville dealership today to book an appointment to test drive our quality pre-owned BMW vehicles.